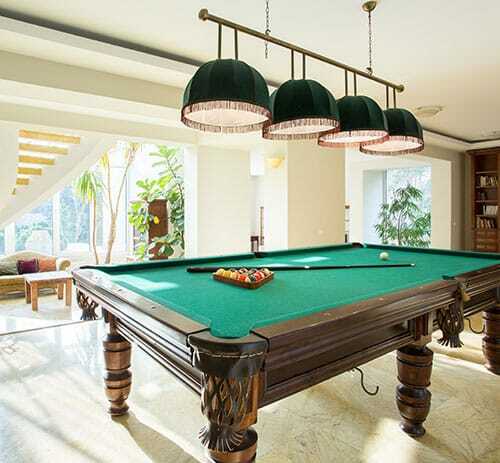 Are you moving soon, but the idea of ​​moving your pool table is a bit of a hassle? How to move an object as imposing and heavy without anyone hurting or damaging it? The answer is simple: just use our services! 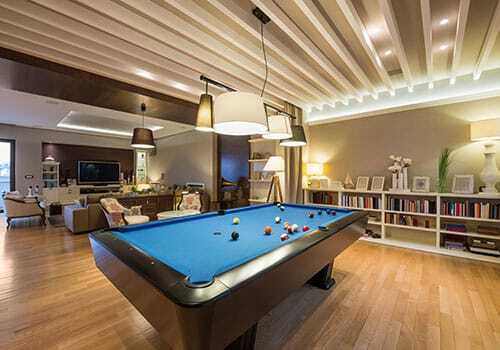 Indeed, we are able to make a move of pool table safely for both people and property. We are well equipped for this type of task and we have enough experience to know how to do it. Despite its large size, the pool table is a fragile object; that’s why you need good organization and exceptional know-how. Fortunately, we have straps, covers, blankets and other equipment that can help us in this task. Moreover, we proceed with every move of pool table by step. Thus, our professionals are able to disassemble the game table carefully and pack each piece carefully, so that all the pieces arrive at their destination in perfect condition. We also do the opposite operation when we arrive in your new home, that is to say that we go up the pool table with great care. We check the level several times during this step to ensure you have a flat and straight surface. In addition, we can also install a new carpet if you wish. 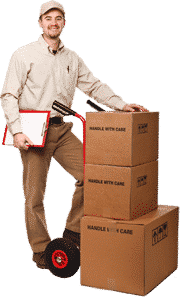 Our years of experience make us an excellent choice for a pool table move, but since we’re here, why not move all of your property, if that’s the goal? Yes, we can move your pool table alone or with all the rest of your furniture, including other items requiring a lot of care, such as a piano, art objects or antique furniture.